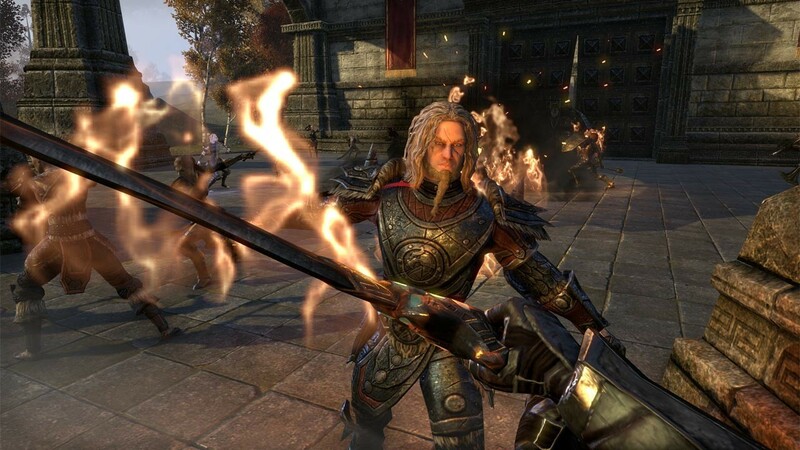 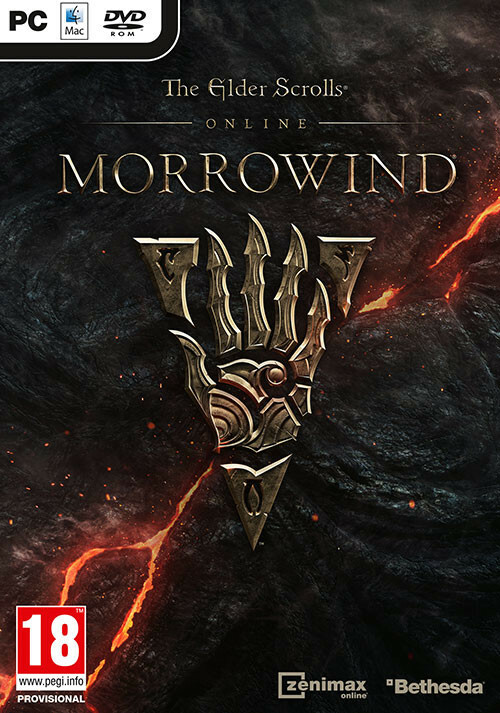 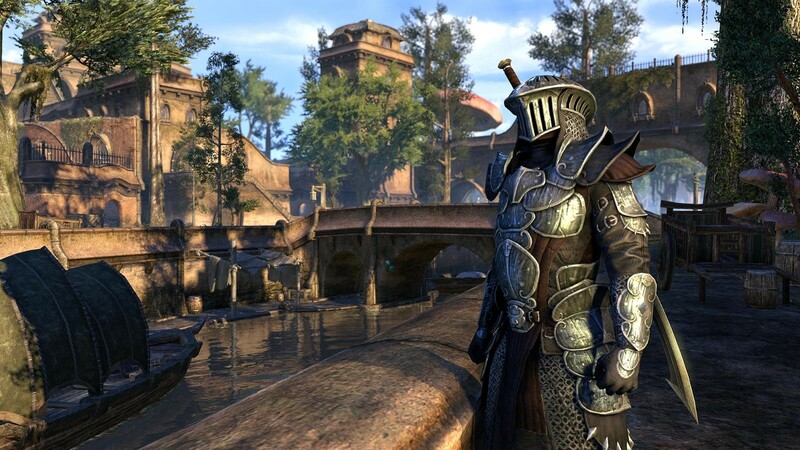 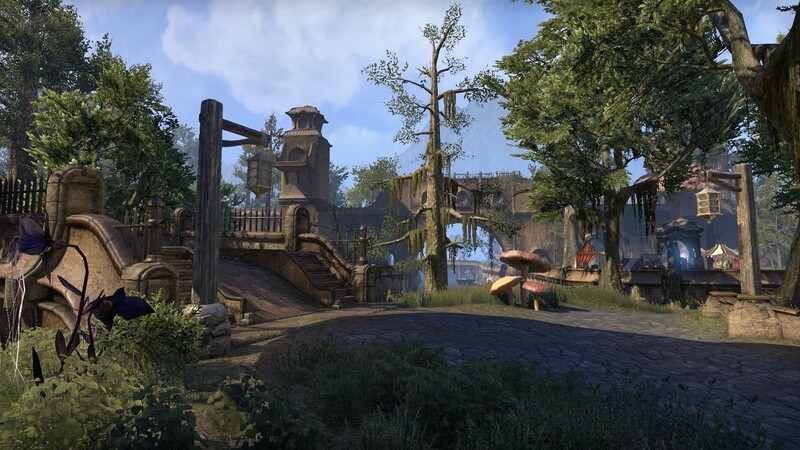 Buy The Elder Scrolls Online: Morrowind as a Zenimax Online Key. 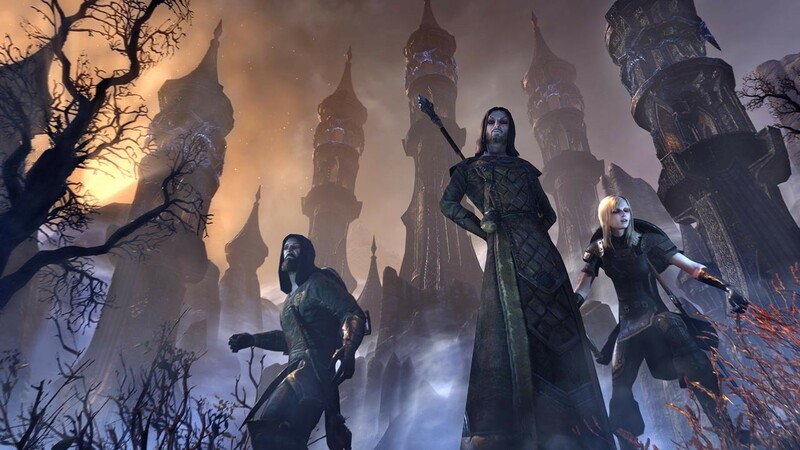 "A wonderful story and an intriguing world filled with eye candy that only the Elder Scrolls series could deliver." 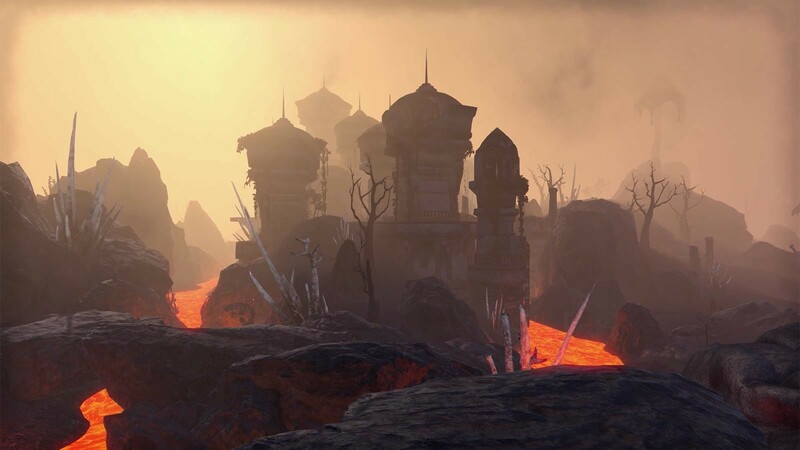 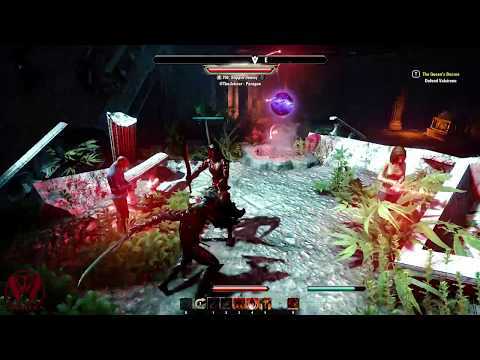 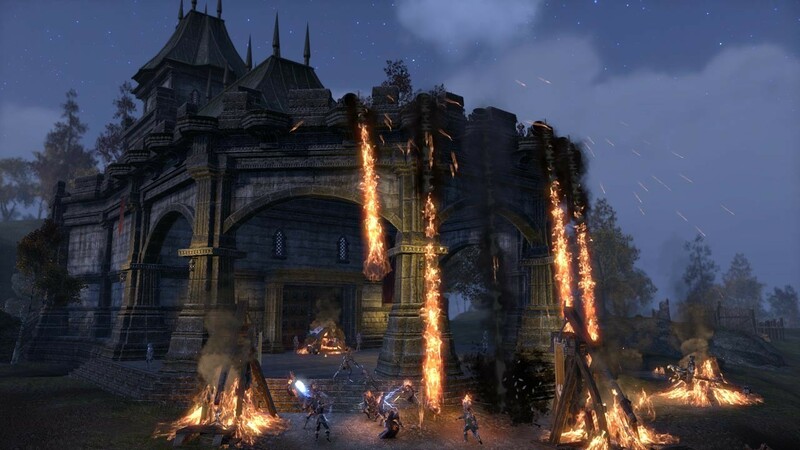 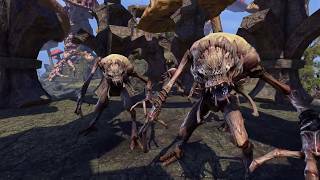 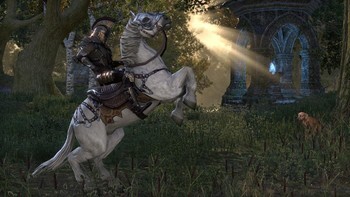 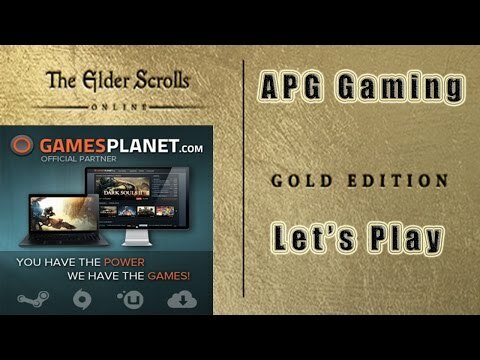 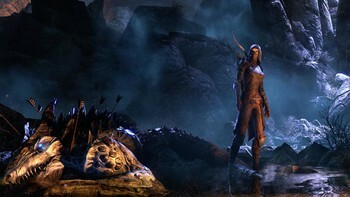 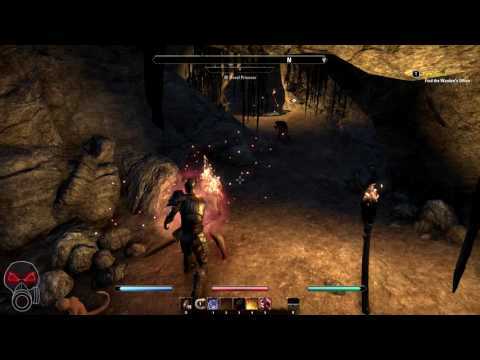 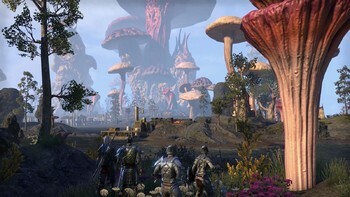 "Morrowind adds a lot of good content to the Elder Scrolls Online library, with the fresh new look of Vvardenfell staring at the center of a great expansion. 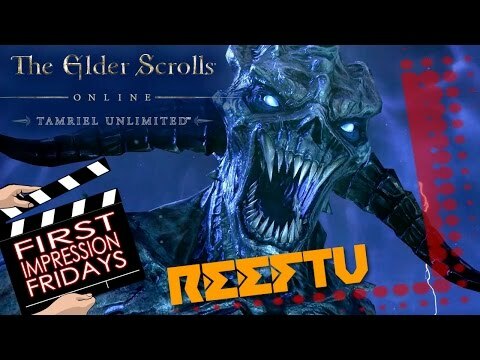 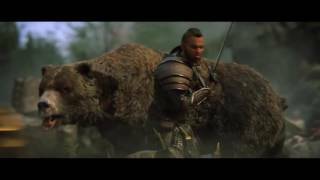 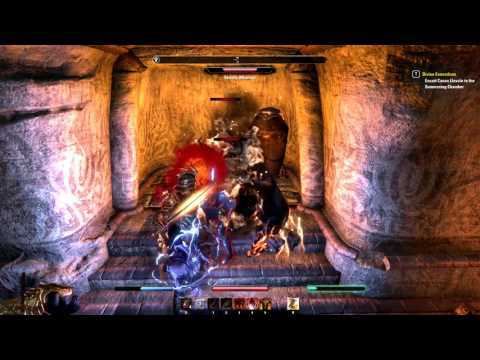 The storytelling and..."
"I cannot wait to see where Morrowind's story ends, and where the next year of content takes us in Nirn. 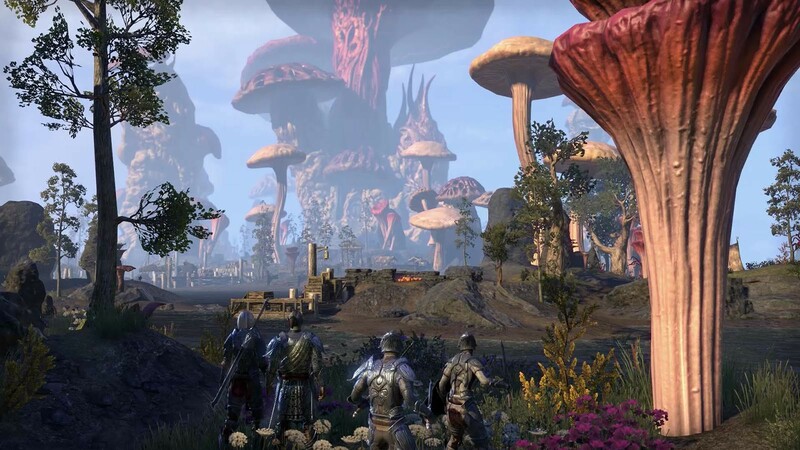 It's fun to think that this is just the first chapter in years of content ESO..."
Problems with The Elder Scrolls Online: Morrowind?